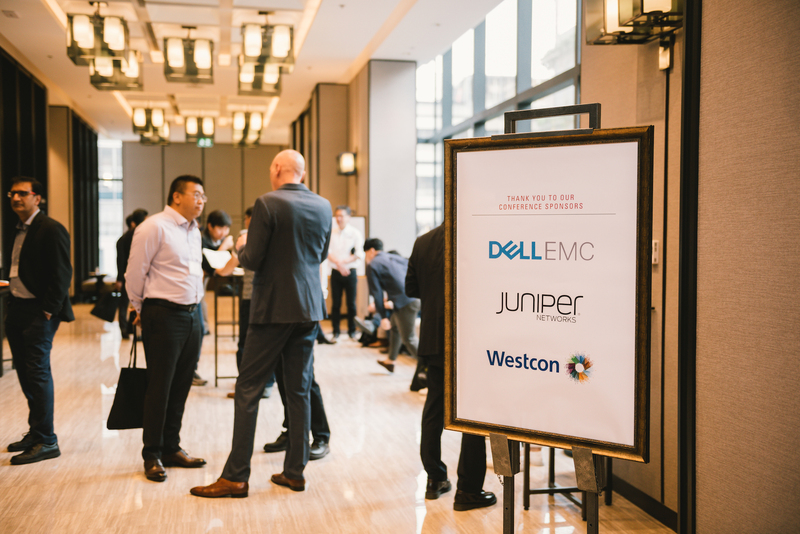 Last week, we hosted a partner summit for all our large and medium-sized partners and service providers in Asia-Pacific (APAC) region, held in Thailand. 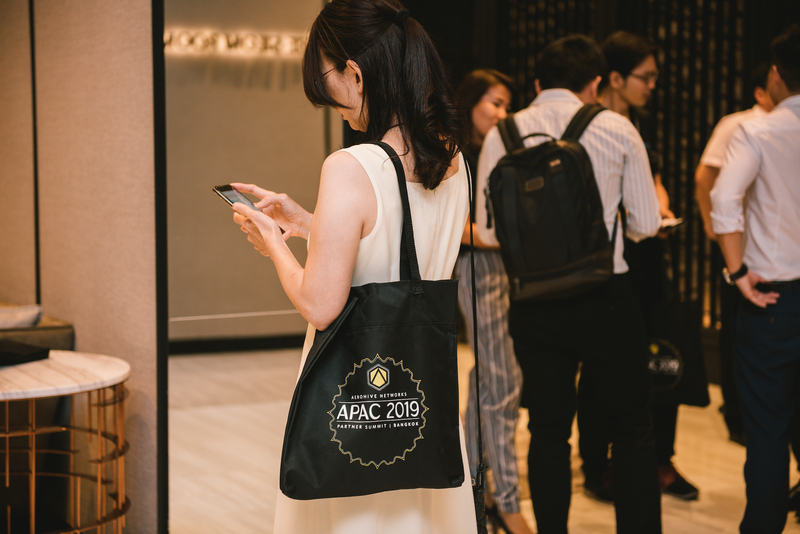 APAC 2019, which took place January 22 – 23 in Bangkok, was attended by Aerohive partners all across Asia-Pacific, including Japan, Korea, Indonesia, Malaysia, Vietnam, Singapore, Thailand, China, Hong Kong, Macau, Taiwan, the Philippines and India. APAC Partner Summit Conference is Aerohive’s annual event to bring our partners and service providers together to share ideas, create value and new opportunities with access to Aerohive thought leaders, partner executive leadership, as well as all the sessions and information our partners need to succeed in selling Aerohive products and solutions. At the event, we shared our corporate strategy and roadmap of our products and features for 2019. 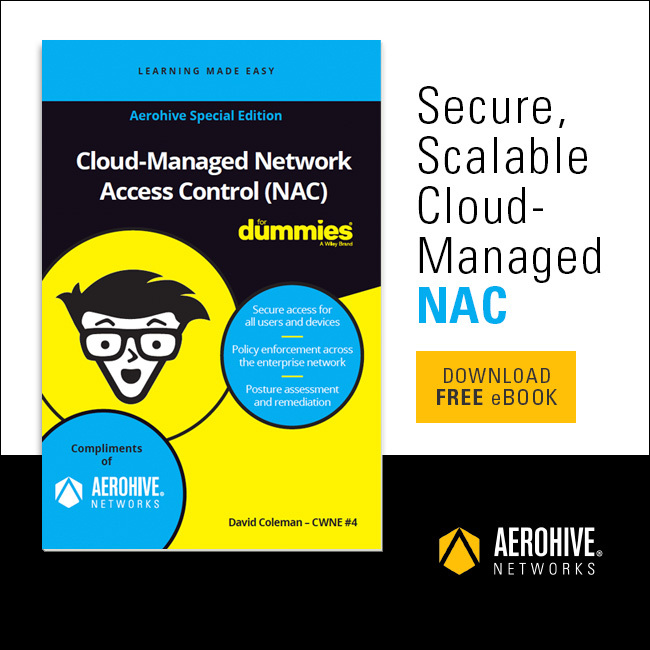 We held training and information sessions on key components like Artificial Intelligence, Machine Learning, Full Stack SD-WAN solution, 802.11ax (Wi-Fi 6) access point portfolio, new Cloud Architecture, competitive overviews, and more. Aerohive partners also participated in a two-day training session with David Coleman and received certifications after the APAC Partner Summit. By the end of the show, we heard great things from those that attended. 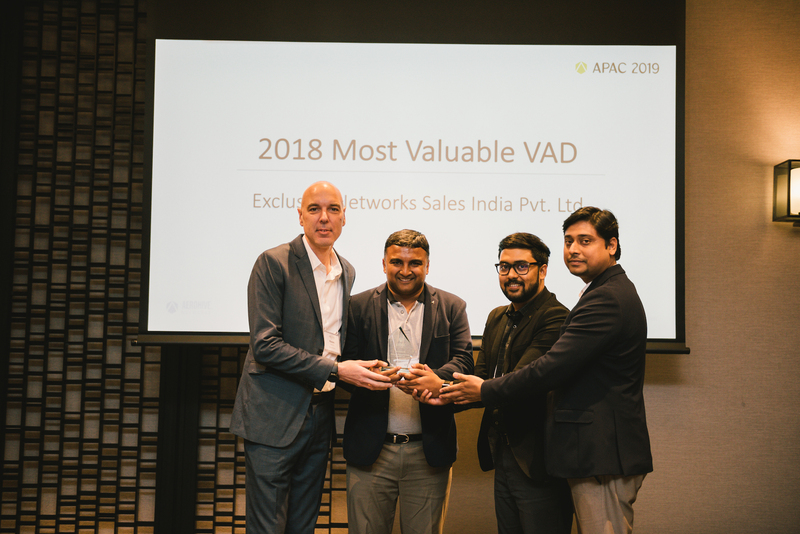 “Aerohive Network’s solutions and Wi-Fi portfolio has continually evolved and enhanced over the years,” said Vishwa Deepak, business unit head, Exclusive Network Sales, India Pvt. Ltd.
Partners and distributors are a key part of our company, and we love spending time with them to help better understand our products so they can better serve their customers. By investing in them, we know our customers will ultimately better understand our products and underlying technology, and will be able to effectively leverage them as a business enablement tool. In an award ceremony on the final day, the following partners were recognized for their great work. Below are some pictures from the event as well.